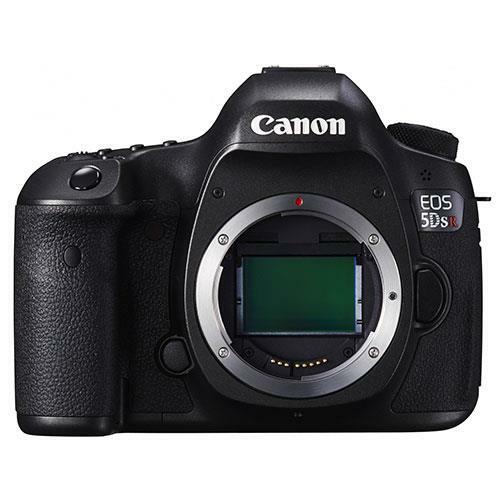 The Canon 60D boasts an 18 megapixel APS-C CMOS sensor and a DIGIC 4 processor which is capable of recording detailed still photos at a rate of 5.3 frames per second and recording clear full HD 1080p movies. 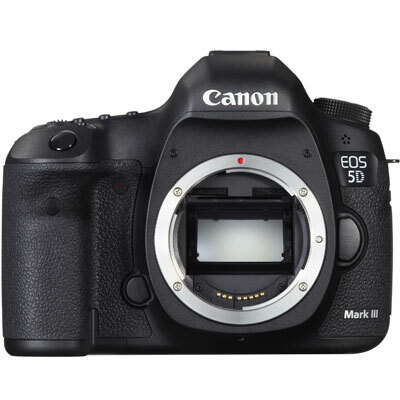 The 60D features a bright, high-resolution flip out 1,040k dot 3.0" vari-angle LCD screen which allows you to capture and perfectly frame your shots from a variety of angles with ease. 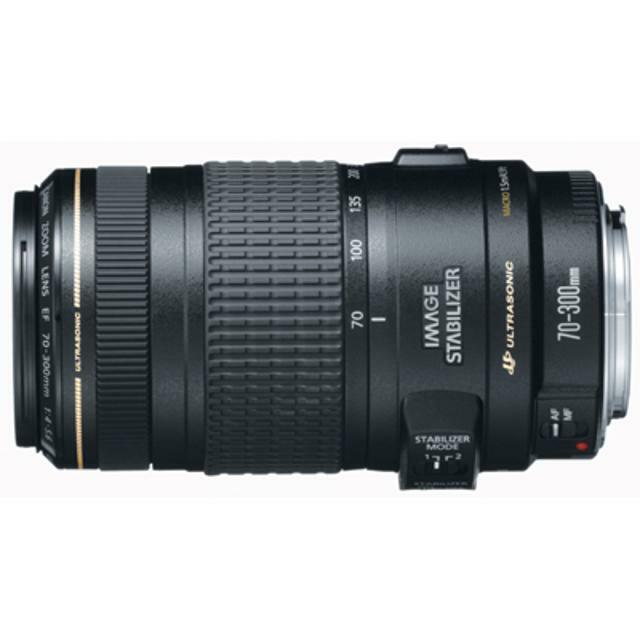 An ISO range of 100-6400, extendable to ISO 12,800, enables smooth hand-held shooting for low light photography, without the need for flash. The 60D includes a range of advanced creative features such as a selection of in camera filters. 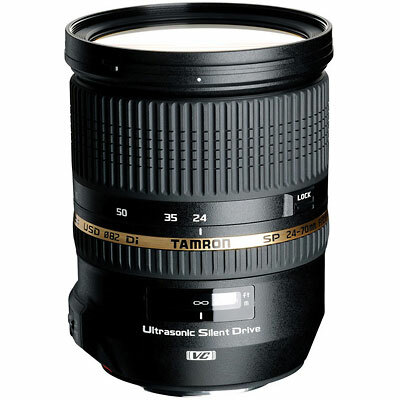 Lens compatibility: No lens is included with this body only version. 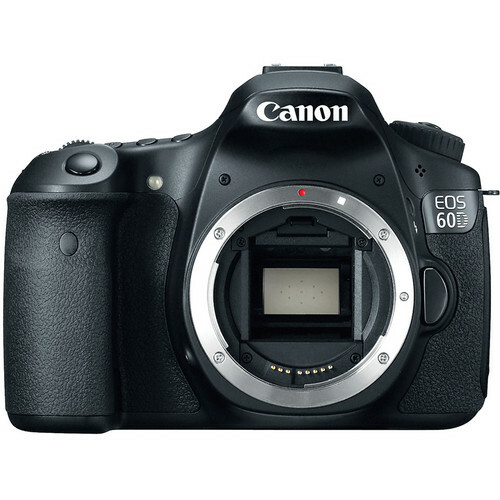 The Canon EOS 60D features a cropped APS-C sensor and is compatible with both Canon’s EF-S and EF lenses. The Canon EOS 60D will also take Sigma’s DC/DG and Tamron’s Di/Di II lenses. 18 MP CMOS sensor - Ideal for those who want to create large, poster-size prints – or crop images without losing any of the detail necessary for printing – EOS 60D’s 18MP CMOS sensor is outstanding in low light, and produces images with incredibly low noise. Advanced creative features - Use your imagination to enhance your stills with a range of creative filters such as toy camera effect or soft focus. These filters can be applied to RAW and JPEG images giving you creative control after the shot has been taken. Basic+ allows you to apply a creative ambience, when shooting in the Basic modes, giving you creative control without extensive photographic knowledge. Vari-angle 7.7cm (3.0”) 3:2 Clear View LCD - Perform detailed checks on images and video or shoot unique or awkward angles with a 7.7cm (3.0”) 3:2 Clear View LCD screen, which features an ultra-high 1,040,000 dots for increased clarity. Switch to Live View mode and use real-time visual feed to help capture the best angle. 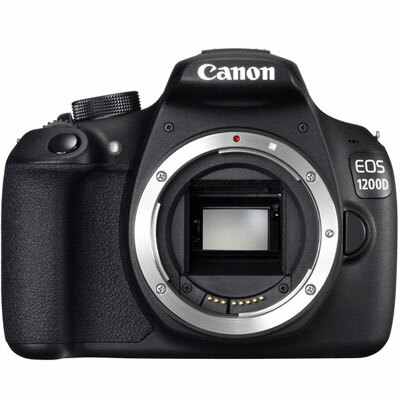 Full HD movie recording - The EOS 60D combines exceptional still shooting with the ability to shoot Full HD (1080p) video. To satisfy your creativity the EOS 60D features full manual control and selectable frame rates. You can also shoot high speed 50/60fps movies at 720P for when the action is really fast. An HDMI connection allows High Definition playback of footage and images on any HDTV. With HDMI enabled TV sets playback can be controlled using the remote control. DIGIC 4 - Canon’s DIGIC 4 processor works with the CMOS sensor to deliver 14-bit image processing, for smooth gradations and natural looking colours. DIGIC 4 also powers advanced Noise Reduction when shooting at higher ISO speeds, plus split-second start-up times and near-instant image review after shooting. 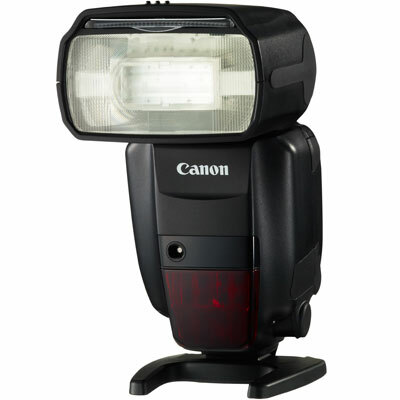 High ISO for low light - When light levels fall, the EOS 60D offers an ISO range of up to 6400 – expandable to 12800 for those environments where using flash is undesirable. iFCL metering system - A 63-zone dual layer metering sensor analyses Focus, Colour and Luminance information, providing accurate and consistent metering. Quick Control screen - Accessible using a dedicated button it provides easy access to commonly used functions, ensuring that you are ready to take the shot as it happens. Create a shooting system as unique as you are - The EOS 60D is compatible with Canon’s full range of EF and EF-S lenses and EX-series Speedlites.